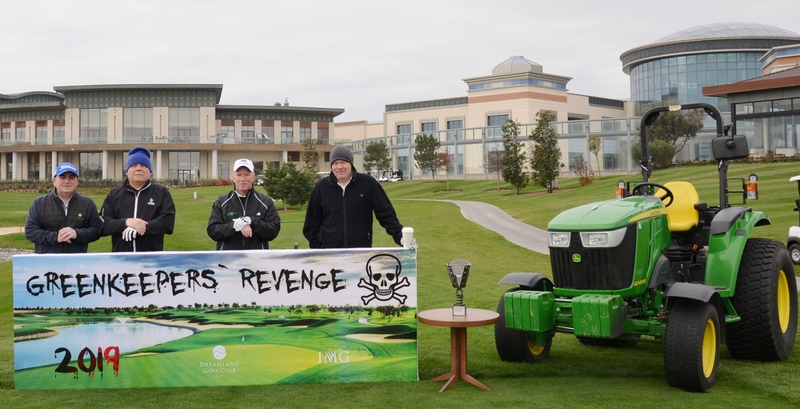 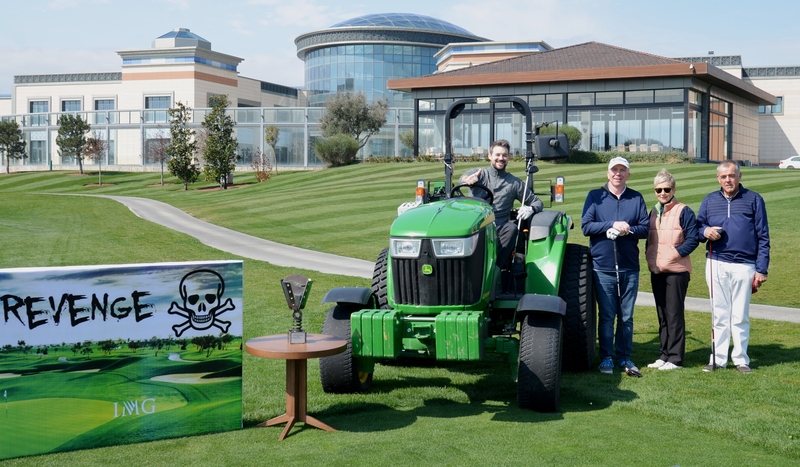 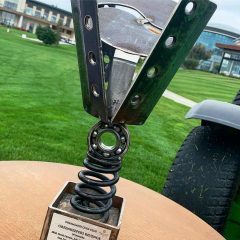 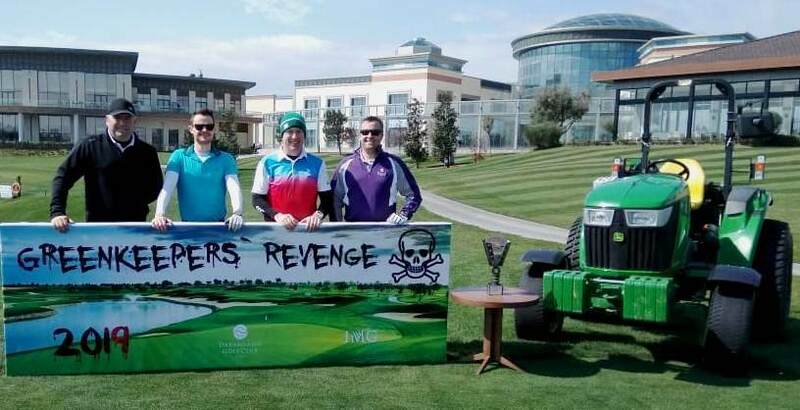 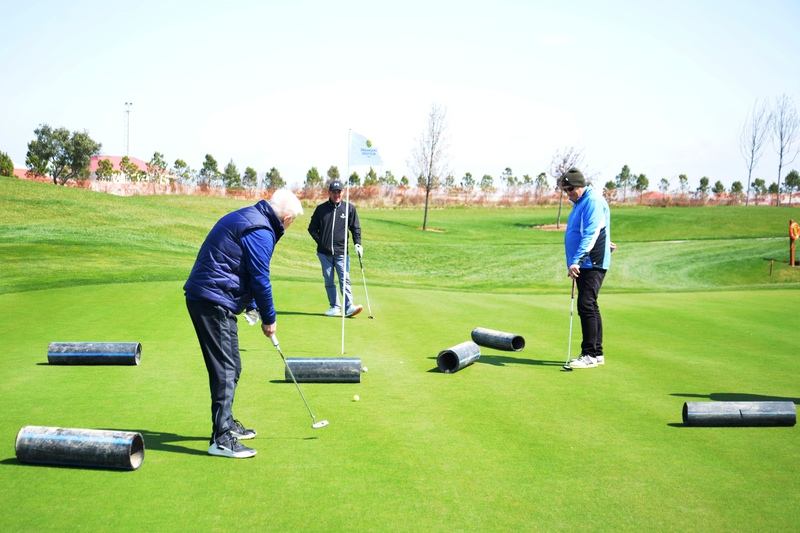 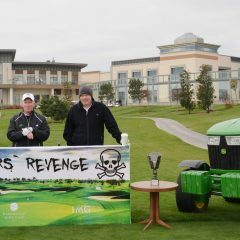 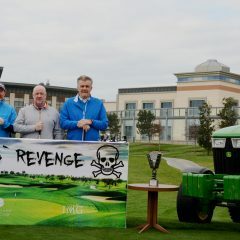 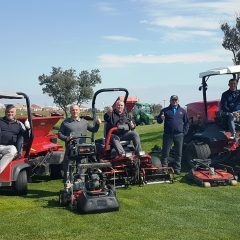 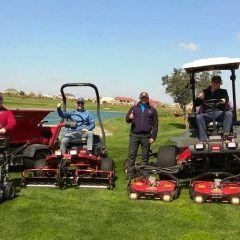 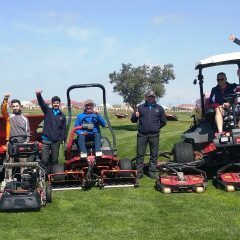 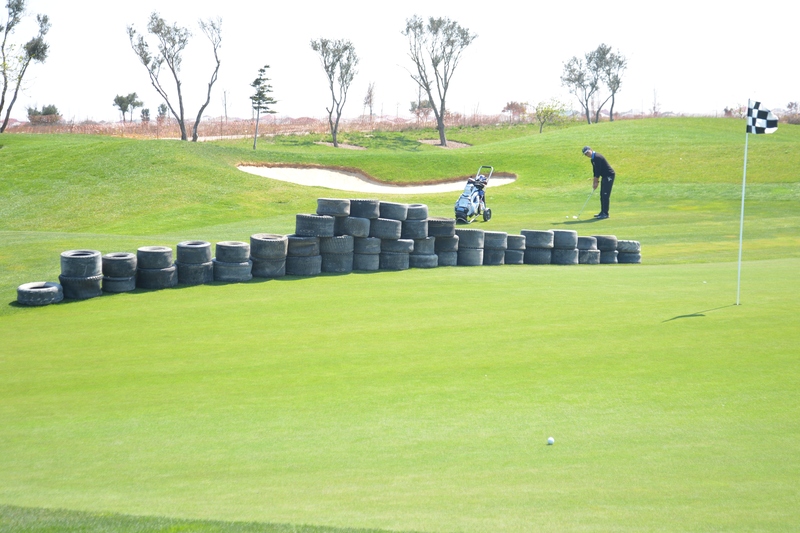 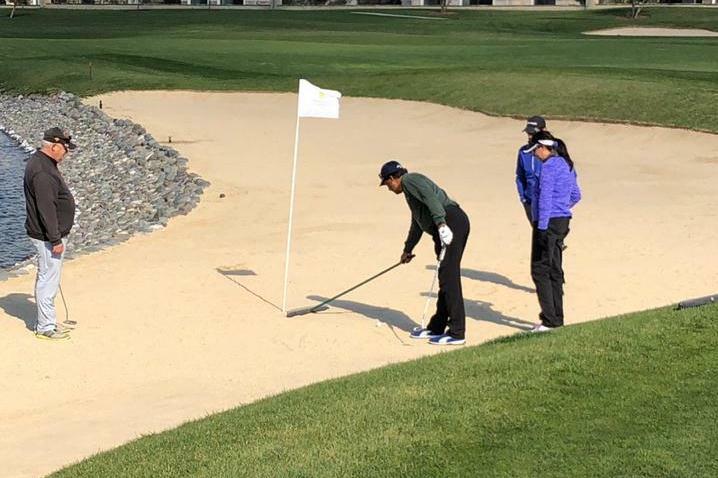 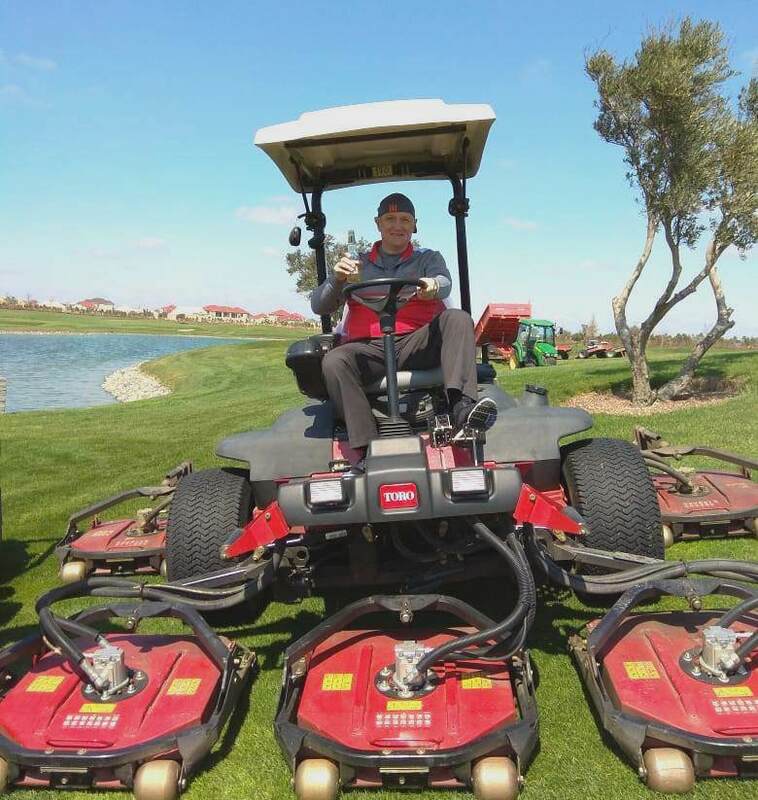 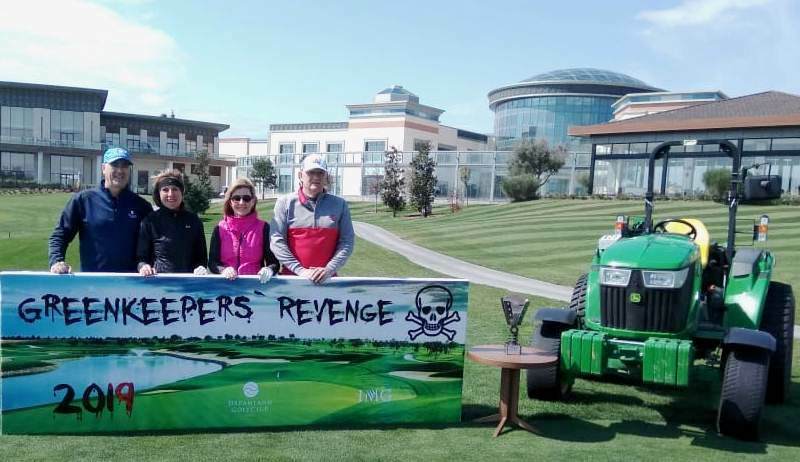 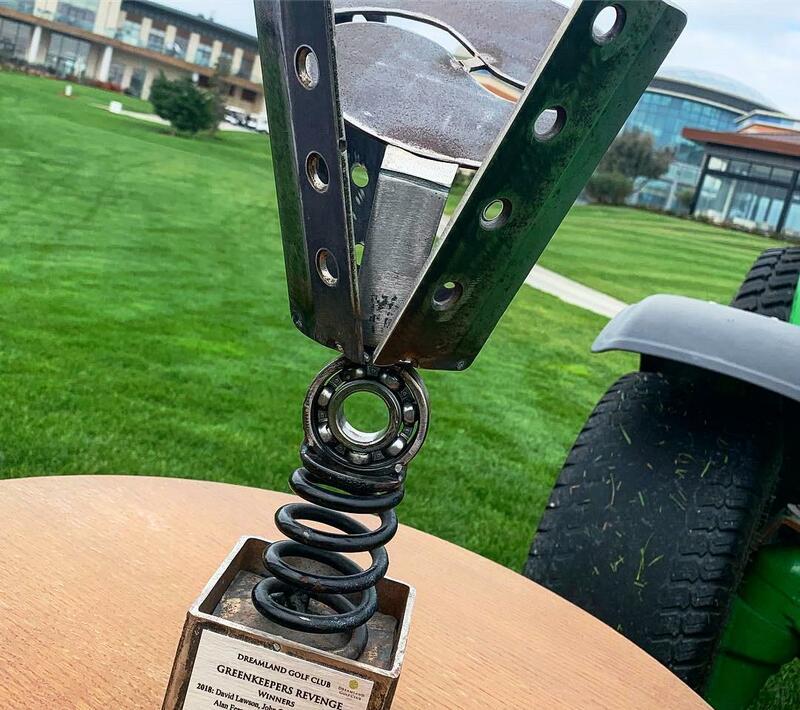 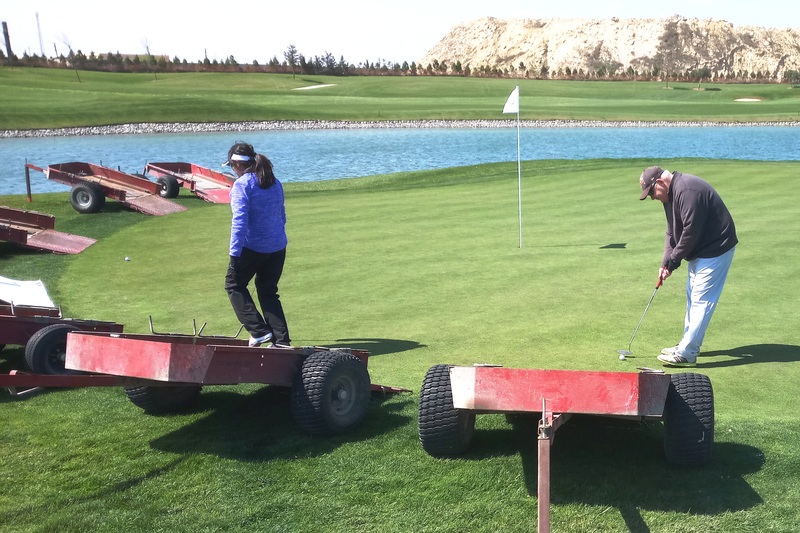 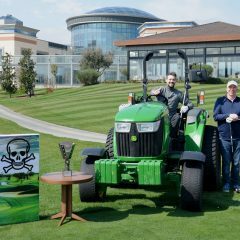 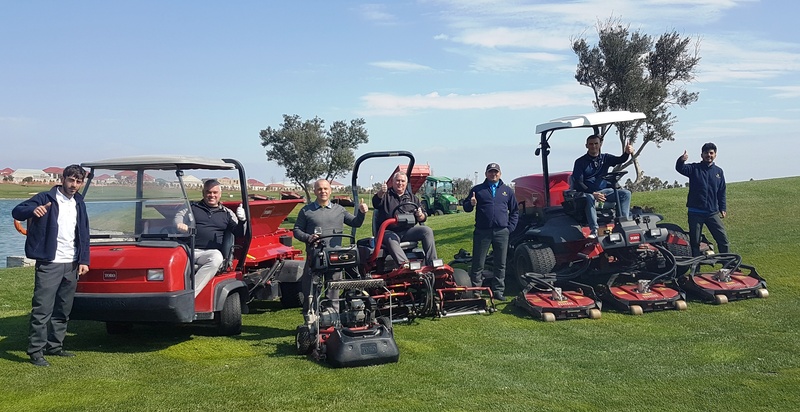 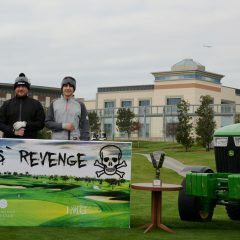 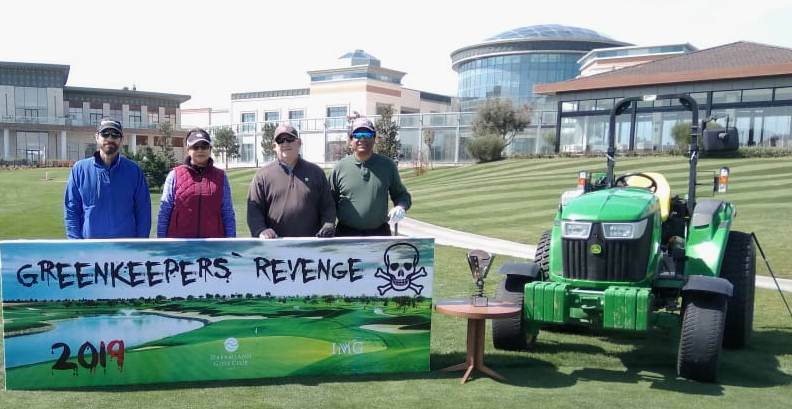 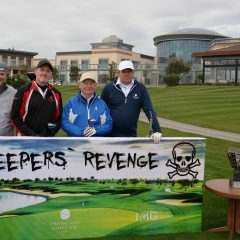 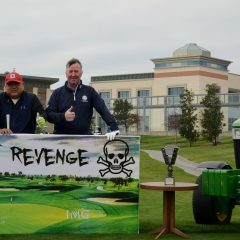 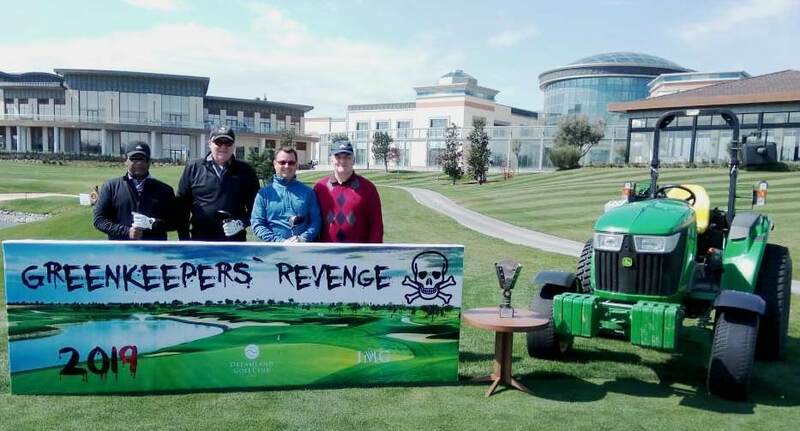 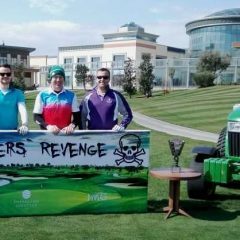 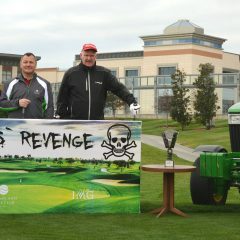 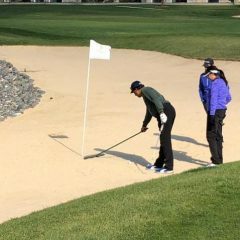 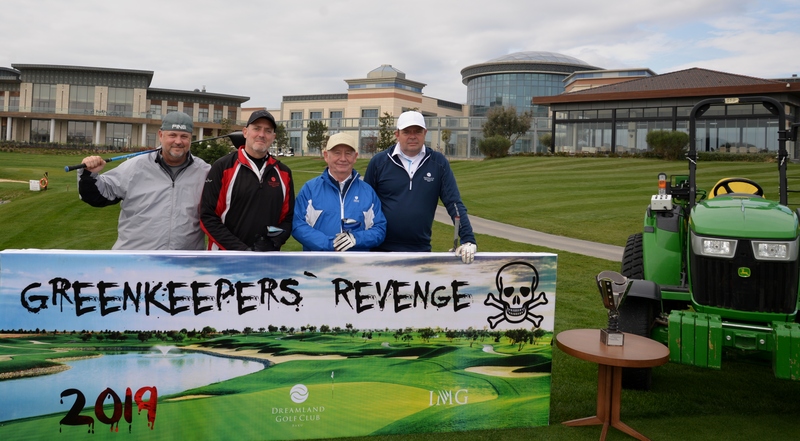 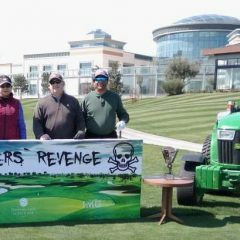 We clearly have some creativity within our GreenKeeping team as once again they set a formidable challenge for everyone to enjoy with our annual revenge tournament. 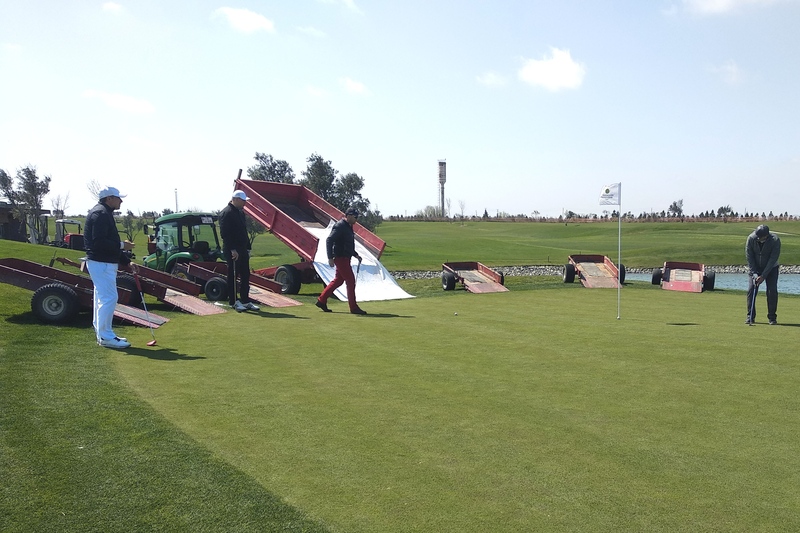 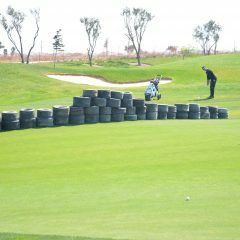 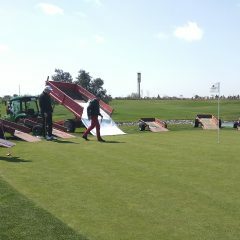 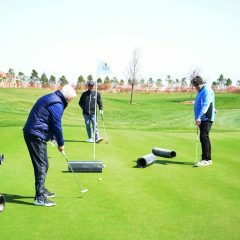 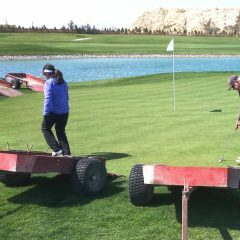 We done to all who chipped over pipes, tyres, nets and other obstacles before navigating pitch forks, extra holes, coffee cups, trailers, and irrigation pipe to complete the hole. 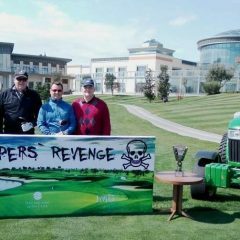 Congratulations to the team of David Kavanagh, Graham Beattie, Brian Knowles and Steve Baker who won through with a team total of 83 points. 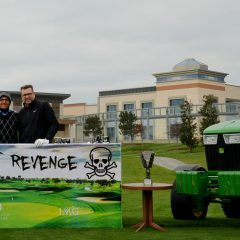 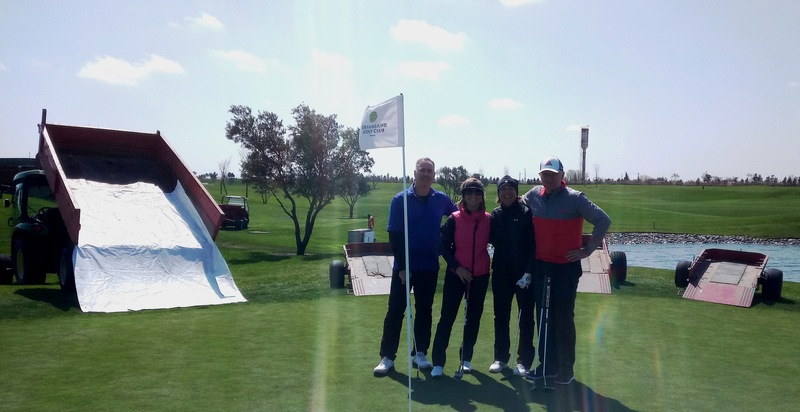 Runners up were the husband and wife pairings of Dale & Elaine McFadden and Iain & Alison Grant with 82 points. 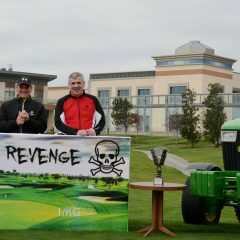 previous News Eclectic champion! 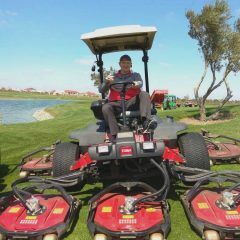 Next News Susan “ACE” Drummond!